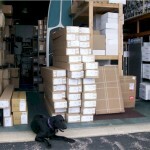 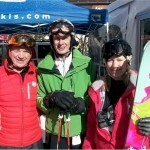 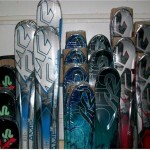 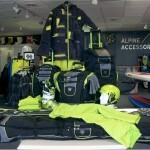 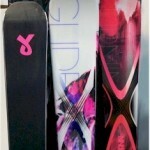 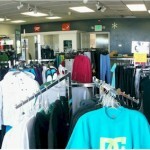 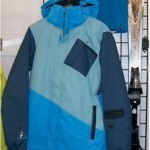 K2 skis and K2 helmets for the 2012 – 2013 season have just arrived at Alpine Accessories. 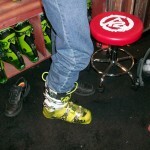 We can’t wait for the season to begin, especially since we had such a lousy one last season. 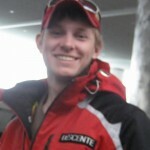 It can’t be any worse than the fourth warmest winter on record? 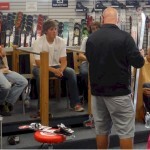 Five ski testers from Alpine Accessories attended the SIA Snow Show in Winter Park February 2011 to test skis for McHenry County IL skiers.